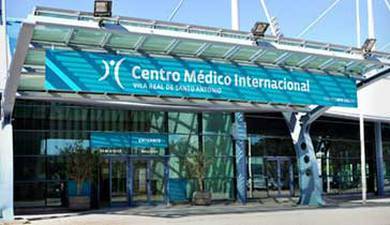 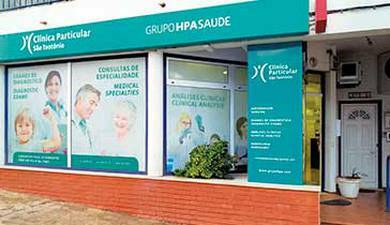 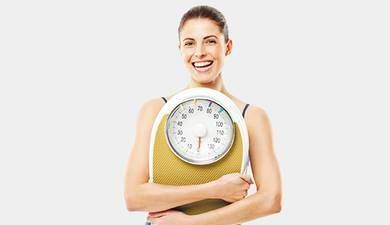 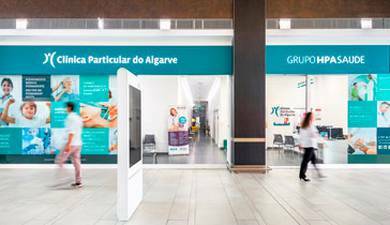 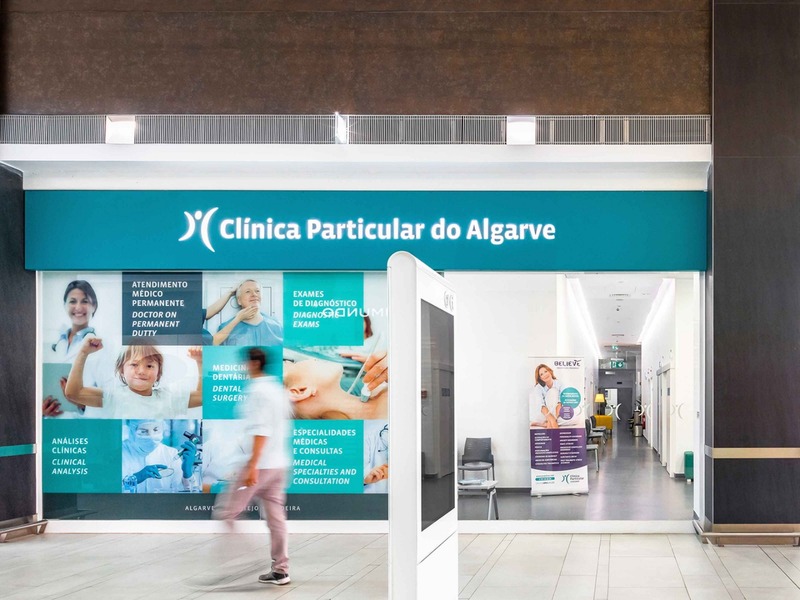 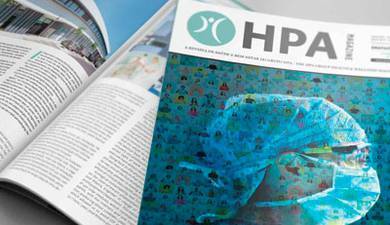 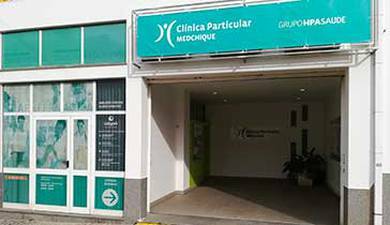 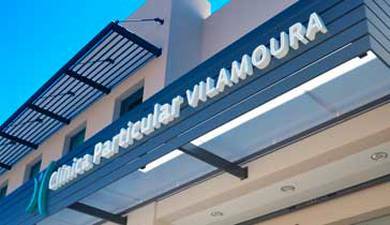 This Clinic began its activity in January 2018, at the MAR Shopping Center in Loulé, offering a wide and comprehensive range of health care services and exams. 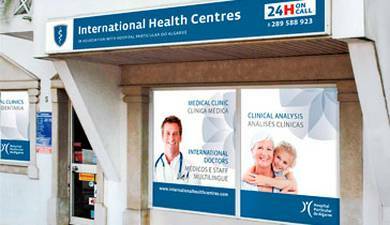 Out-Patient Specialist Consultations, Dental Surgery, Clinical Analysis, Diagnostic Examinations and Nursing. 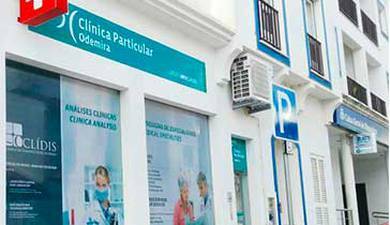 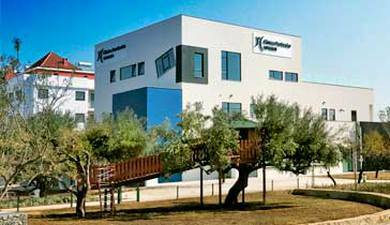 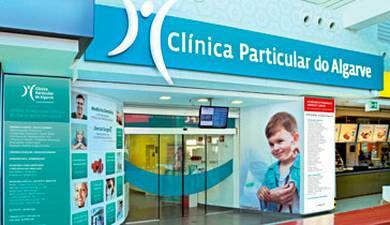 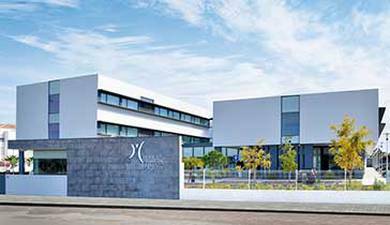 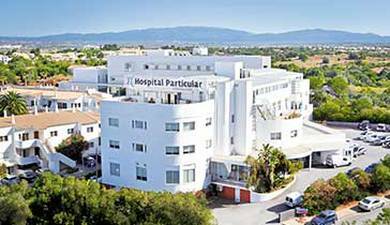 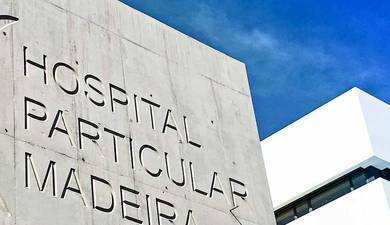 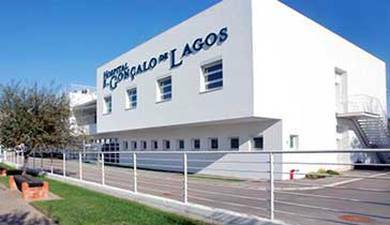 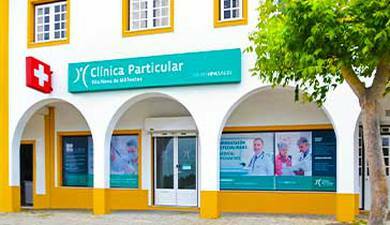 Accessibility to other facilities and services, ease of parking, as well as extended opening times 7 days a week, makes the Clinic Particular do Algarve in Loulé your family health unit.